Our product range includes a wide range of infrared heaters and ceramic infrared heaters. 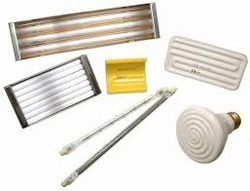 We are one of the leading manufacturers, suppliers and exporters of a vast array of Ceramic Infrared Heaters. 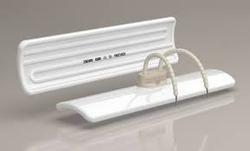 These products are manufactured keeping in mind the exact requirements of customers. High-grade material that is sourced from most trusted vendors of market is used in the manufacturing process. Clients can avail our range in variegated specifications.